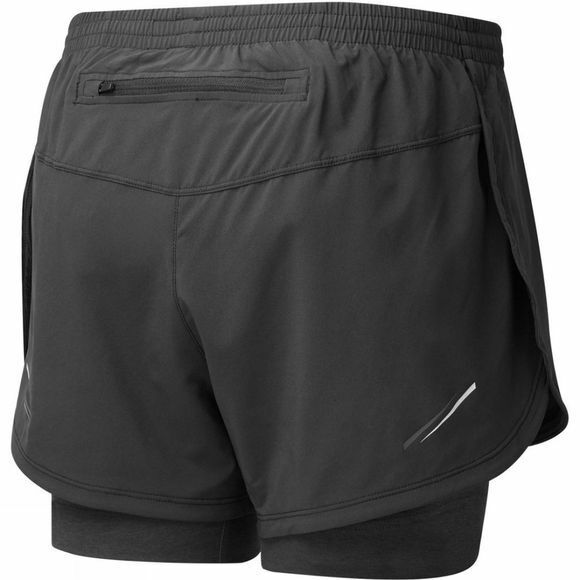 The women's Stride Twin short from Ronhill has stretch woven outer and supportive next-to-skin inner. The inner is made in a quality knit fabric with elastane which has good stretch and recovery over repeated use and a wicking finish for maximum comfort whilst on the run. 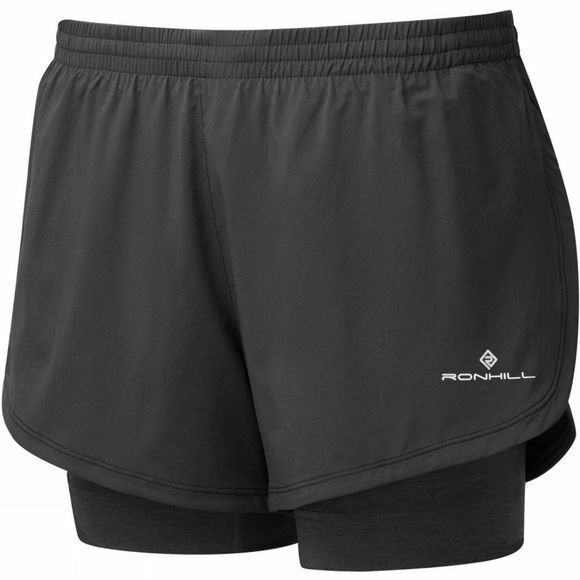 Ronhill have slightly lengthened the inner short from 6 inches to 7 inches for this latest model.